Abstract West Fujian, East Guangdong and South Jiangxi are the places where the Hakka people had their beginnings and are the ancestral homes of the world's Hakka people. At the end of 20th Century, the Shanghang County community of West Fujian started the collection, collation and research of Hakka Genealogy. 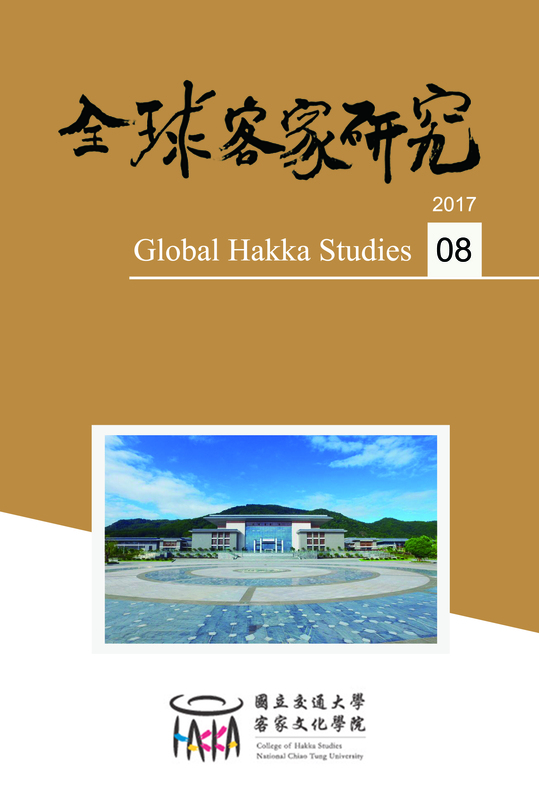 They surveyed overseas and domestic Hakka people to search for their roots and to match their genealogies with the genealogy literature and the rich resources provided by local folk culture. The first public museum, which centers on the collection of the family history of the world's Hakka people, was founded by Shanghang's county government. In November of 2015, the newly-built Hakka Genealogy Museum was inaugurated in Shanghang after more than twenty years of effort. The Hakka Genealogy Museum focuses on Hakka genealogy, clan literature, and folk artifacts. The museum's collections are large scale, content-rich and diversified.